The State government is very much concerned to prepare universities attain global standards. 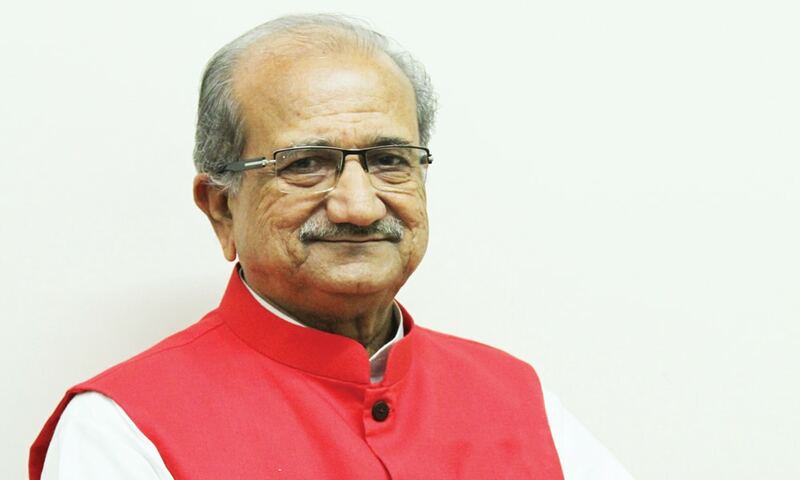 Several steps are being taken by KCG for the same, says Bhupendrasinh Chudasama, Education Minister, Government of Gujarat, in conversation with Elets News Network (ENN). What priorities is your government stressing on to fulfil the broad agenda of education sector under the State’s Development Model? We are working at all three levels of Education: Primary, Secondary and Higher. We are putting continuous emphasis on maximising enrollment in primary schools through “Shala Praveshotsav” and “Kanya Kelavani”. The priority of the Department is to ensure “no dropouts” till 10th standard. The Department holds continuous teacher training programmes along with monitoring schools through Gunotsav. NAMO e-Tablet has been launched recently by Gujarat Chief Minister Vijaybhai Rupani through which we aim to promote e-Education and Digital Learning. The Department after the launch of Student Startup and Innovation Policy (SSIP) is continuously working to encourage Startups to become job providers rather than job seekers. The Education Department is focusing continuously on Skill-based Education and Vocationalisation through GKS, SCOPE and spreading academic reforms by establishing an umbrella body – KCG. What are the interventions the Government is making for ‘Skilling’ and ‘Employment’ of youth across the State universities? 5-lakh grant per college for 80 Government colleges — Setting up Finishing Schools giving special training for 100 hours to make students corporate-ready, and enhance employability — Student Workbooks to be distributed for regular practice at no charge. SCOPE is a unique initiative offering various options for learning English language at a very low-cost. DELL also supports skill enhancement. GKS has variety of courses for all Sectors and Vocations. UDISHA clubs are established in every college and funds are allocated for conducting placements. 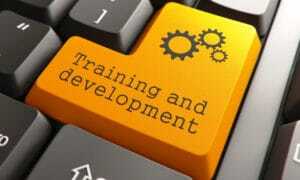 SAPTDHARA offers students opportunity for holistic development and honing special skills. What steps are being taken across universities to prepare them to attain global standards and ready them to feature in the top 200 universities in the world? The State is very much concerned about this. Several steps are being taken by KCG for the same which conducts Academic and Administrative Audit, a state version of NAAC enhancing accreditation of universities and colleges. Under RUSA, we are trying to improve infrastructure of colleges and universities. A large number of minor and major research projects are being encouraged by professors to bring improvement in curriculum – making them LOOC based. 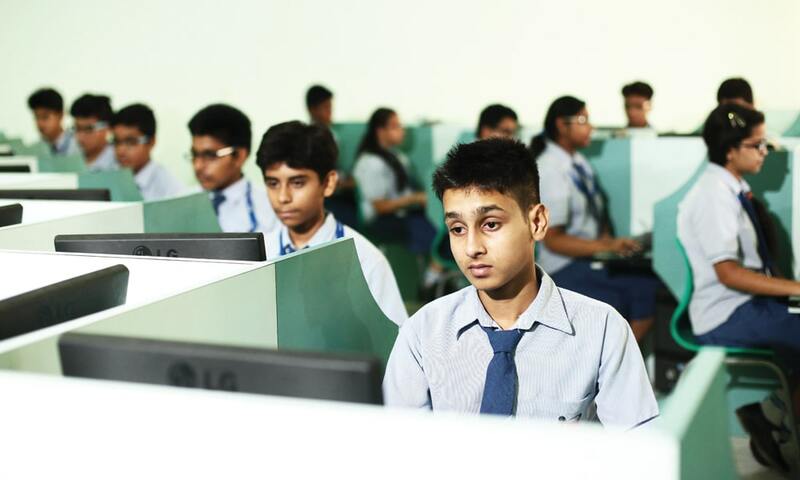 Gujarat is the only state to achieve 100 per cent success to have database of all the State colleges and universities. What are the future initiatives the Government is planning to boost the education sector of the State? State Academic Institute Interface offers “Corporate ready” and “Industry ready” courses. 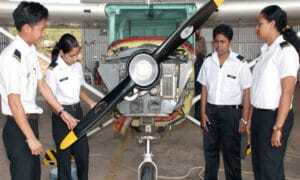 In the days to come, Technical Education will receive a major boost through collaboration with MNCs. 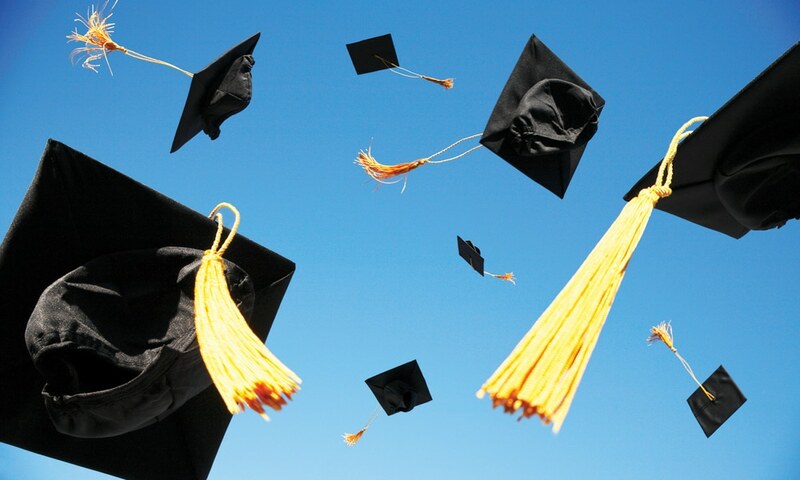 The Education Department aims to promote digitsation of universities for academic and examination reforms. The Department is sanctioning an amount to the tune of Rs 40 lakh grant per college (Government and Grant in Aid) and Rs 20 lakh for other education institutions to encourage entrepreneurship and Startup. Under Rashtriya Uchchattar Shiksha Abhiyan (RUSA), we have submitted a proposal for research and innovation sectors. Highlight your intervention in R&D, innovation and Start-up domain. We are having a very structured approach to promote innovation & Student Start-up Culture across our universities. In the context of state universities we took the leadership in the nation in setting university based innovation ecosystems. I have personally interacted with all Vice Chancellors, Innovators, Start-ups and ecosystem enablers quite often to understand how could assist them further. As a result of this we have developed India’s 1st of its kind Student Start-up Innovation Policy, SSIP to help student innovators & start-ups across Universities with 200 cr support system. Each University has been given a mandate and guideline to further contextualize it and develop suitable innovation & student start-up support system. We will help setting up pre incubation facilities across 200 plus institutions in next 5 years in the states and making efforts to see that most of the universities to organically set up their Incubation facilities in this period. We are creating path to link academia-industry & governance. We have launched “Smart Gujarat for New India” Hackathon which is 1st such attempt by any state in the nation. We are trying to create an innovation-centric policy at all layers and wish to see that 1% of our graduates should turn out to be either self employed or entrepreneurs in near future. We are making efforts to cocreate with all existing stakeholders in state and national innovation & start-up ecosystem. We are making efforts to create a decentralized innovation & student start-up support system so that students start-ups across any part of the state and domain can leverage SSIP support system.